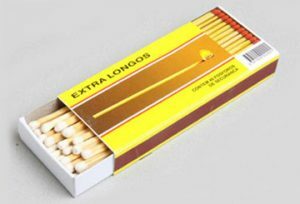 Safety matches are in great demand for its attractive look, functional nature and promotional advantage. 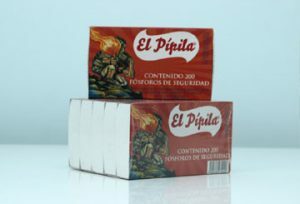 They are made from highly quality wood and have sturdy splints. 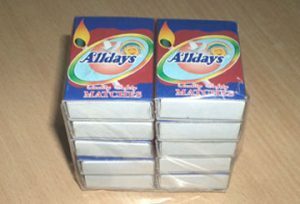 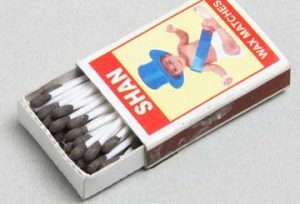 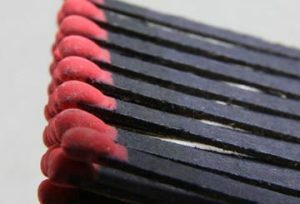 Our safety matches burn for a longer time compared to regular matches. 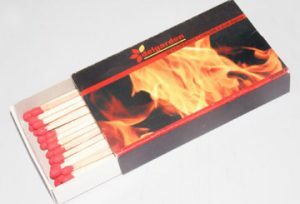 To suit the needs of various industries, we offer different types of safety matches.